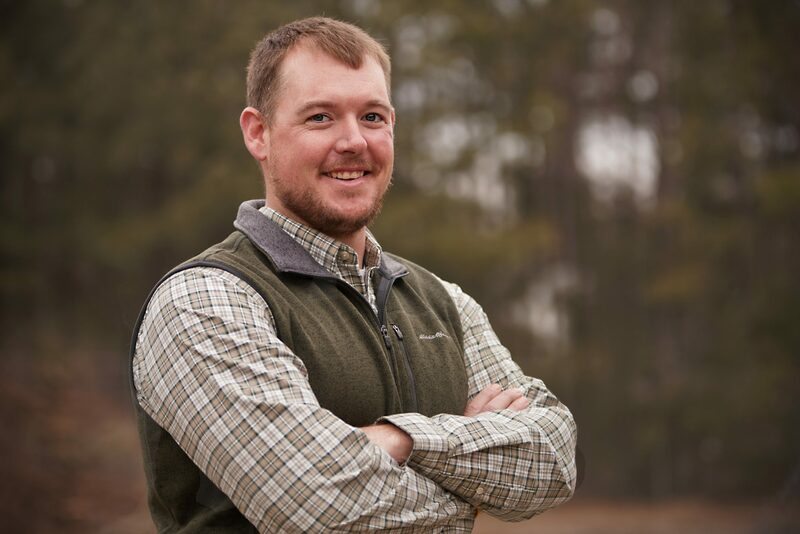 Brandon Boozer has been the Landscape Director of our sister company Prime Maintenance since 2012. Prime Maintenance specializes in lawn maintenance and design for residential and commercial properties. Brandon began his career in landscaping in 2003. He holds a category 24 license in turf and ornamental landscaping. Brandon was raised in Snellville, GA and he graduated from Brookwood High School in 1997. He went on to get an Associates Degree from GA Perimeter College. He now resides in Monroe, GA with his wife, Jessica, and their 2 sons, Braden and Bryson. In his spare time Brandon enjoys spending time with his family, jeeping and hiking in the Blue Ridge and Great Smoky Mountains.